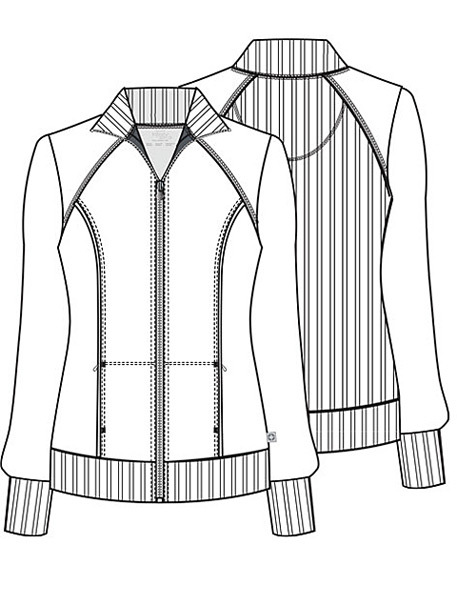 A Contemporary fit, zip front, colorblock bomber jacket features a signature logo zipper pull, front and back shoulder yokes, front zip pockets, and coverstitich dtail throughout. The collar, cuffs and waistband are made of stretch rib knit for extra comfort. Center back length: 22"